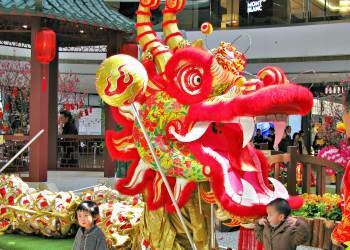 Hong Kong Chinese New Year Celebrations are some of the liveliest and most colorful we have ever experienced. 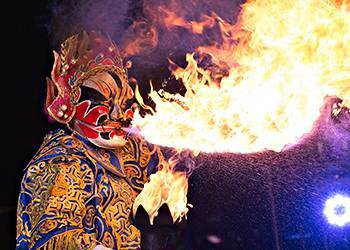 This is a great time to visit and share in the spirit of the festivities as the city prepares to welcome another year. 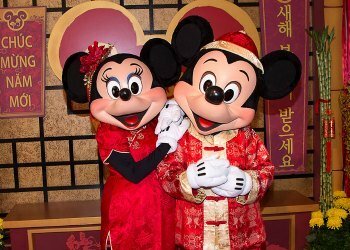 Chinese New Year is celebrated on the first moon of the Lunar Calendar, which normally falls in January or February, and is also known as the Lunar New Year or the Spring Festival. 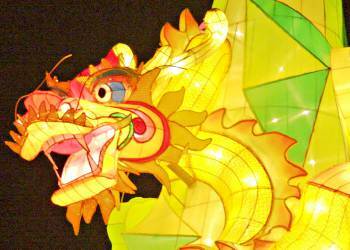 The festivities continue for the next fifteen days culminating in the Lantern Festival with the first full moon of the year. 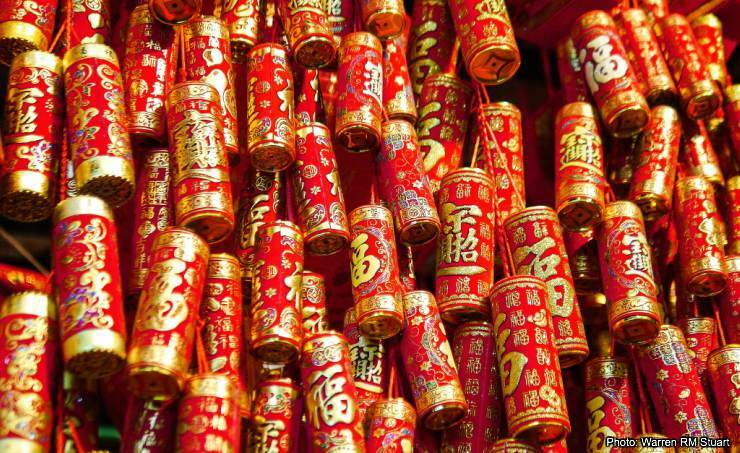 That's right, this is a massive 15-day party, where lots of red and gold abound and the happy noises of drums, gongs and firecrackers explode in every corner. 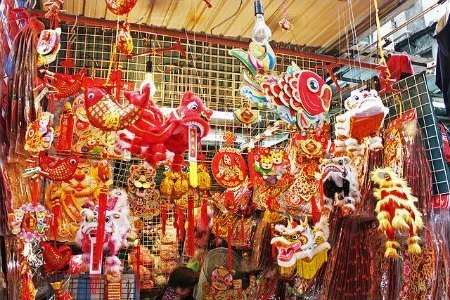 Chinese New Year is also a very busy time to travel, so plan ahead of time as transportation and accomodation options could be scarce. 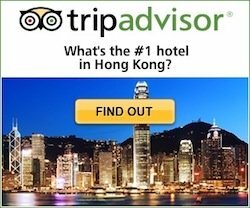 Check out our Top Hotels To Stay in Hong Kong during Chinese New Year and book as early as possible for the best options and prices. 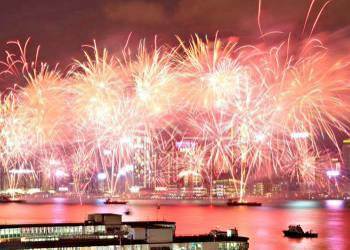 Traditionally, the celebrations have included the Chinese New Year Parade in Tsim Sha Tsui and a world class fireworks display over Victoria Harbour. 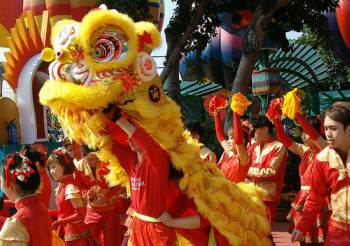 Also very much a part of any Chinese New Year celebration are the many Lion and Dragon dances which are performed throughout the city. February 5, 2019 - 8:00 pm. 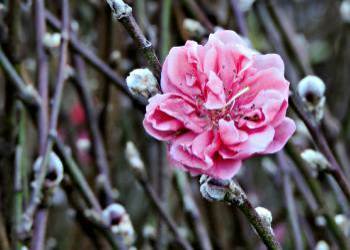 The Lunar New Year is one of the most important festivals for the Chinese, perhaps THE most important. 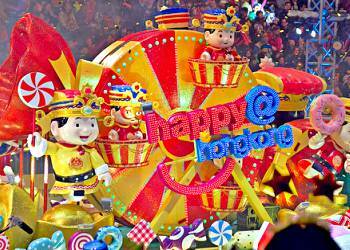 Celebrations in Hong Kong kick off on New Year's Eve, but the preparations begin way before then. 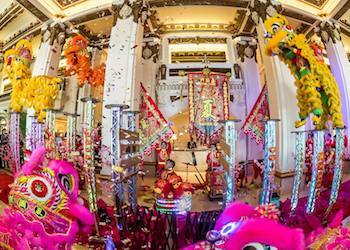 As soon as the Christmas decorations start coming down, the Chinese New Year bright displays start appearing throughout the city. 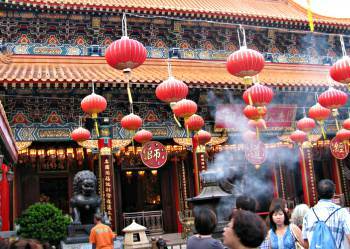 Homes, stores, restaurants and offices are all brightly decorated in red and gold, the lucky colors for happiness and wealth and beautiful sprays of flowers and auspicious mandarin trees adorn every corner imaginable. 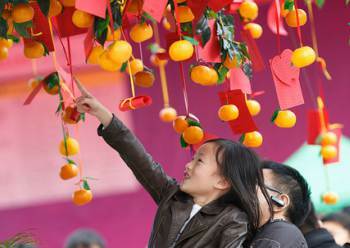 For most Chinese, the New Year is a time for family reunions, and all take pride in their preparations to share in the joy with their loved ones. But the celebrations are everywhere and for everyone to take part in. 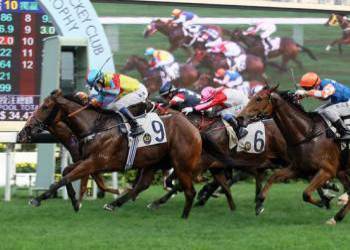 Make the most of Chinese New Year! 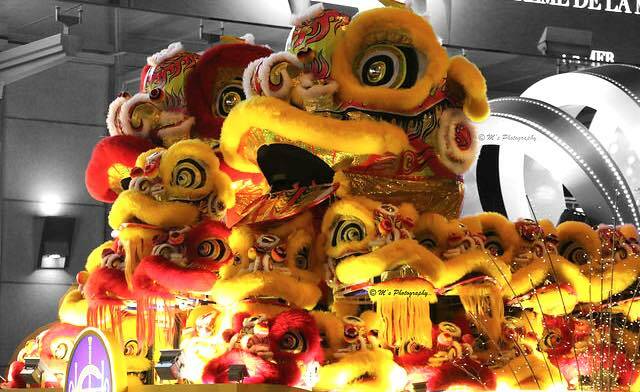 Enjoy the festivities and celebrations of this amazing time that is Chinese New Year in Hong Kong!